A book is born. After a few changes, and a nasty bout of trying to figure out widow/orphan control in Word (if you don't know what that is, count your blessings), Escaping Neverland is officially published! Since I don't have much of an online presence anymore and don't plan to do a blog tour, will you please share it with your friends? Oh, and if you get to the end and are like, 'Wait, where's the epilogue?' Don't stress. All in good time. All in good time. I'm trying something new with that. In other news, check this out. 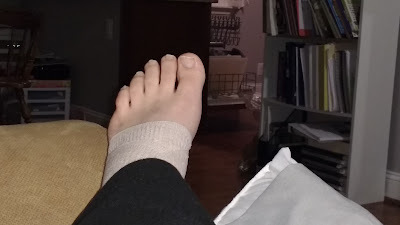 Like the graceful person that I am, I sprained my ankle and fell coming down the stairs after my class tonight. I also landed on my knee, like last time. Thankfully, though, the knee isn't as bad. My love for crutches just seems to come back to me time and time again. At least school is over for the semester! Hey, last time I got hurt I finished a book. Maybe I'll do that again. 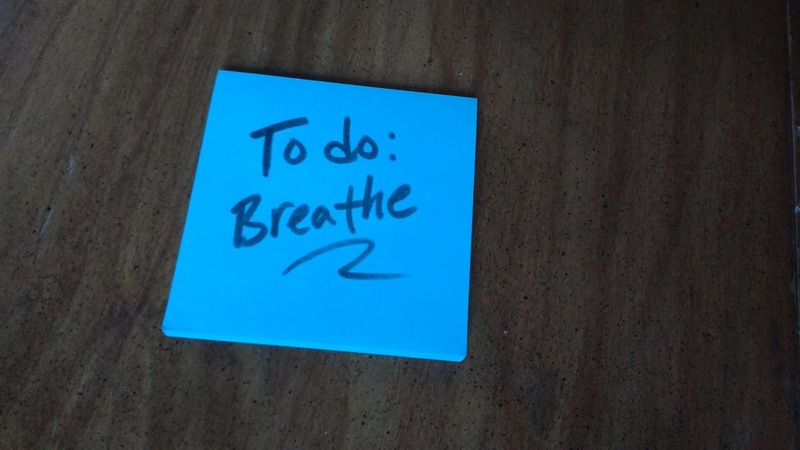 With the semester over and Christmas around the corner, I am just taking time to do the simple things. Yep, see below. Hope everyone reading is healthy and enjoying the peace of the season.